The Reds head to Blackpool this weekend being able to relax as they have secured their place in The Championship for next season with a 3-1 victory over Watford on Tuesday night and superb goals from Callum Harriott and Johnnie Jackson. Harriott grabbed the first on 22 minutes when he pinged the ball into the bottom corner past Bond from 25 yards. At 60 minutes, Watford’s nifty Troy Deeney sent a half-volley into the back of the net to get the visitors’ equalizer. But it was clear that The Red’s had no intentions in giving up, or taking a point out of the midweek game and on 69 minutes, it was the Skipper that took the lead causing the entire Stadium to jump out of their seats with elation. Morgan Fox curled the cross which landed to the feet of Jackson and he tapped the shot past Bond from close range. It was just 11 minutes later that The Addicks sealed their victory when Wilson’s run down the right left Harriott to shoot and score a stunning goal on the half-Volley. Charlton fans were partying in the stands as it sunk in that safety was now highly likely. To beat a strong side in Watford, it was obvious that every man in a Red shirt put his all into the game and the Charlton fans were superbly in song throughout the entire game which helped carry the team through to the end. You could feel the pride and joy of being a Charlton fan after a tough season, the relief for everyone involved with The Addicks. So… now to focus on Blackpool (not that it really matters,) but the Tangerines are fighting for their survival although they are sitting just one place below us in 19th. Blackpool are only one point ahead of Millwall on 45 with Doncaster just one point behind them on 44. Birmingham are currently third bottom but only three points behind Blackpool therefore it really is all down to Saturday as to who gets relegated. 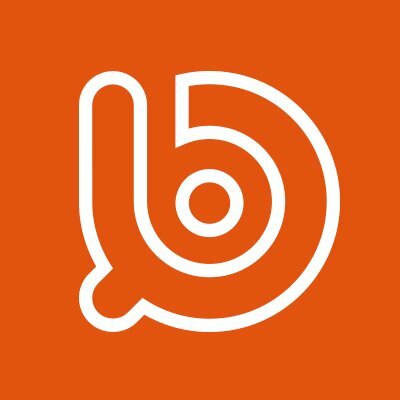 Barry Ferguson‘s men have not won at Bloomfield Road since March 22nd against Huddersfield and have lost 8 out of their last 15 games which has sunk them into the relegation battle, but they did manage to beat Wigan 2-0 on Saturday who are in the play off positions so they are showing some fight to stay up with us. Charlton have a full squad on Saturday with just Wiggins and Cort missing with their long-term injuries, but it is likely that Riga will give some different players an appearance on Saturday to rest some of the tired legs. One to watch: My one to watch this week is Stephen Dobbie who has played in the last two games and scored twice. He has clearly found his form and will be looking to keep his side safe on Saturday. The last time the two teams met in October it ended a 0-0 stalemate. 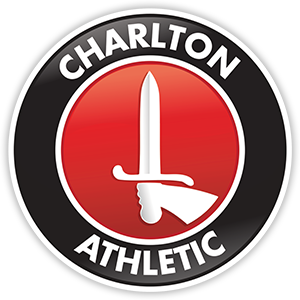 Last season Charlton won both of the fixtures including a 2-1 victory at The Valley and a 0-2 victory at Bloomfield Road. So here’s to the last game of the season, which we can all sit back, relax and enjoy. See you in The Championship again next season.